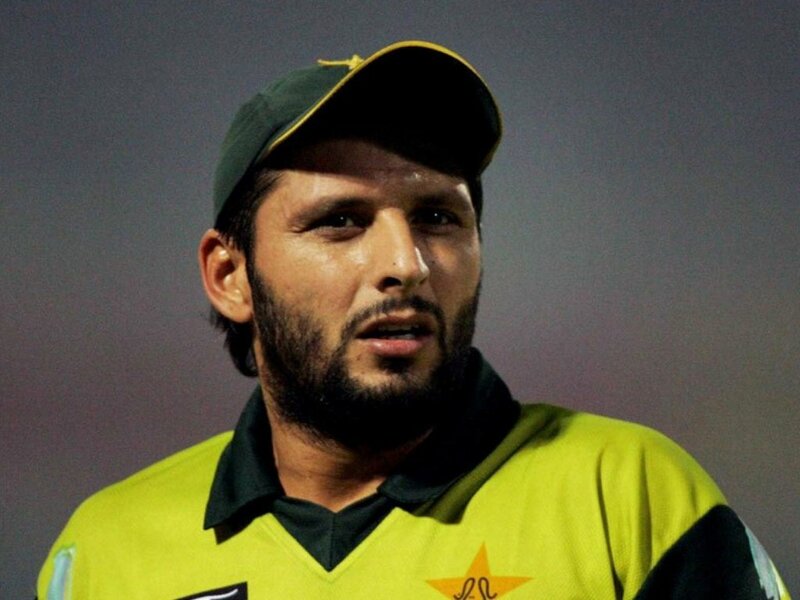 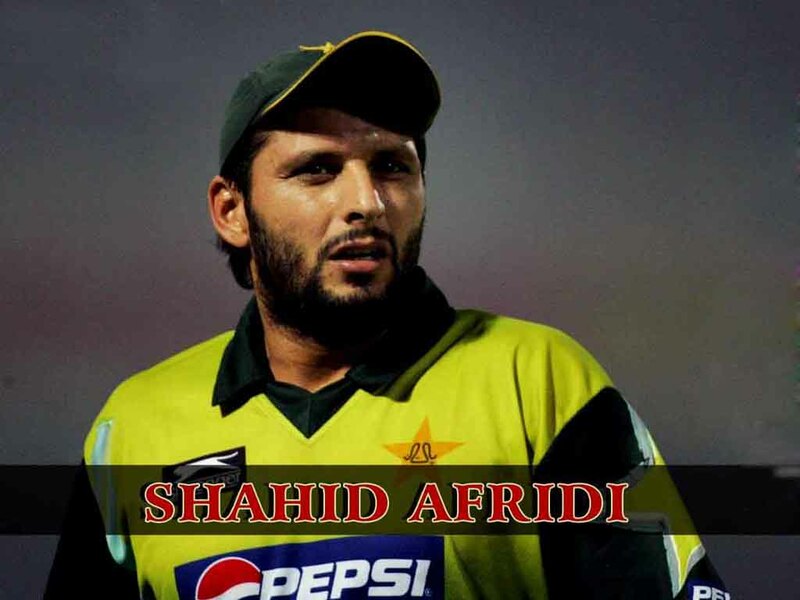 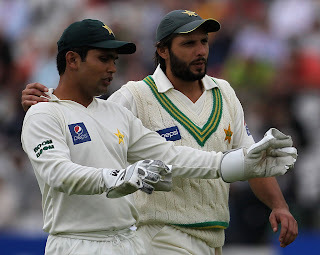 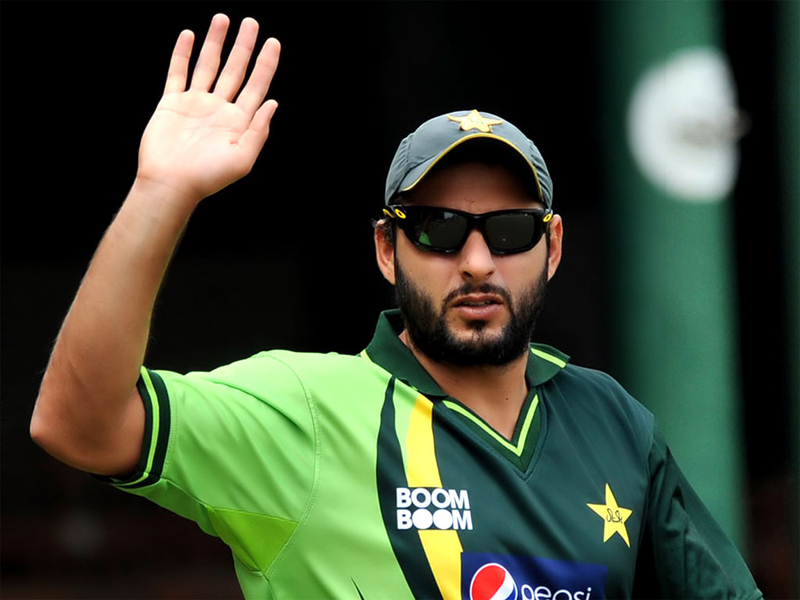 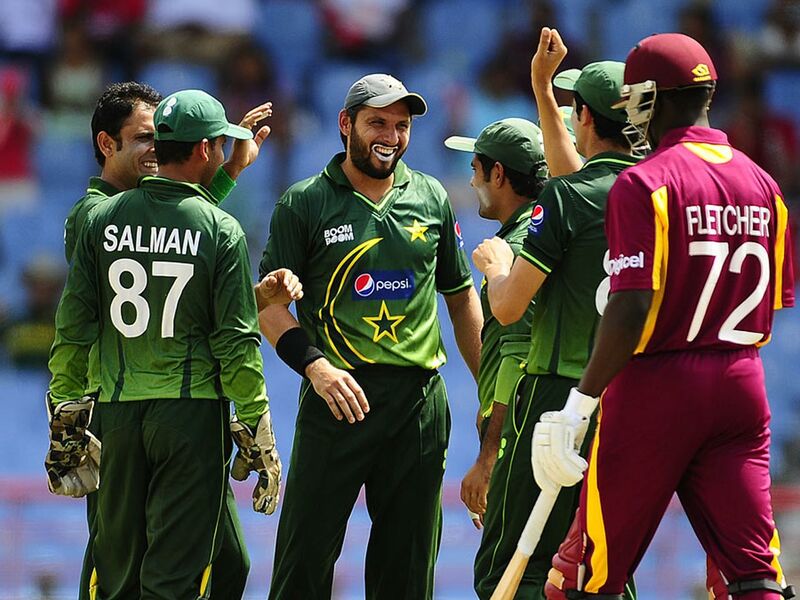 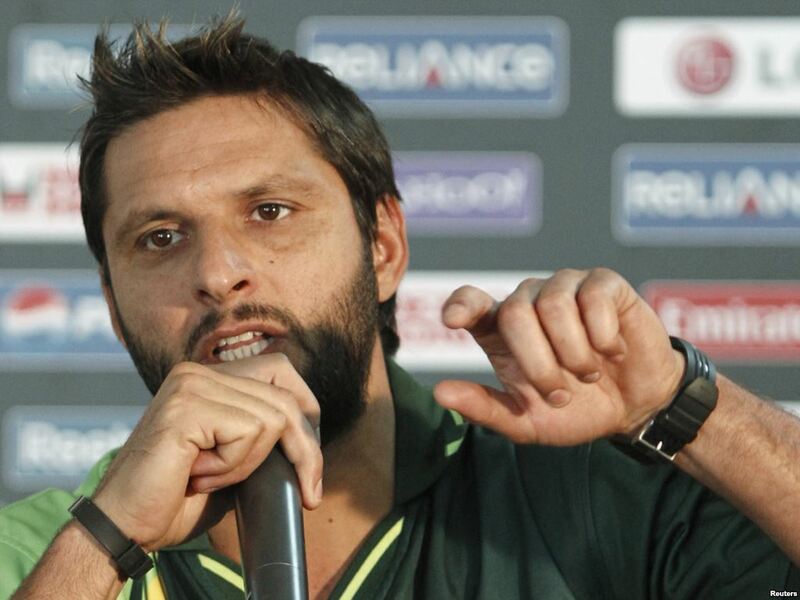 Shahid Khan Afridi is among the most popular Cricketers in the entire world. He is a great bowler, Batsman and fielder. 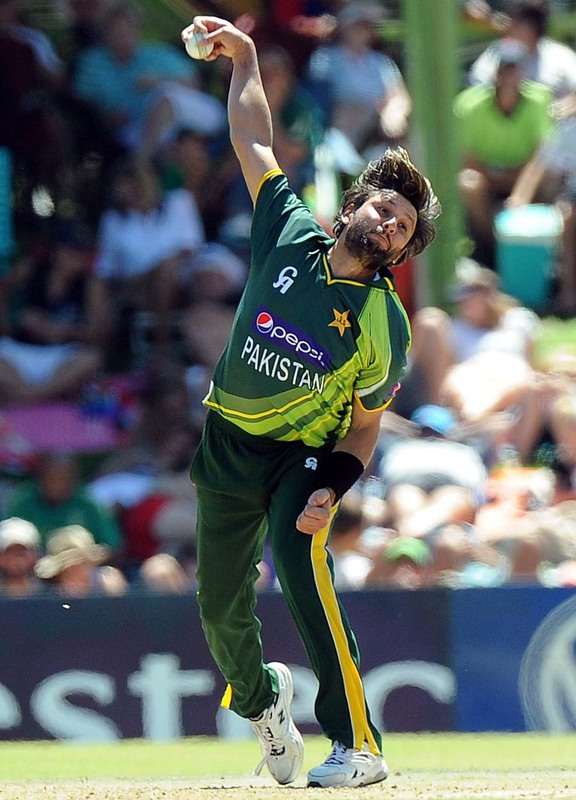 We can call him a genuine all rounder. Afridi is specially famous for his big sixes. 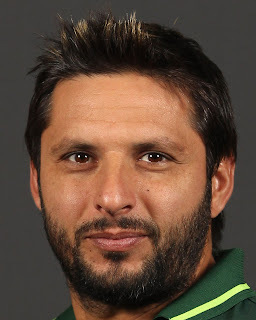 he also has the record of quickest ODI century in 37 balls and most sixes in ODI cricket that are more than 400. Afridi is know for his aggressive style of batting. he has hit the biggest sixes in International Cricket history. 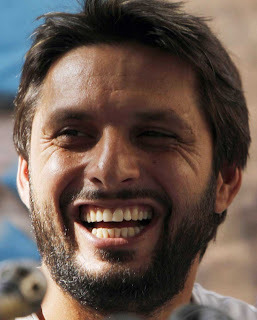 this is why he is also called as Boom Boom Afridi. When Afridi scores runs millions watches him on the televisions and when Afridi gets out thousands leaves stadium and millions closes their television sets.